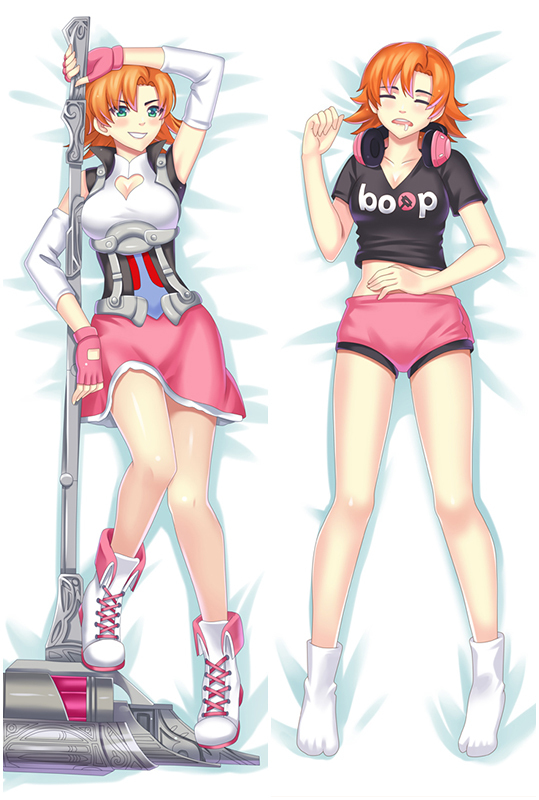 Schoolgirl Strikers Dakimakura with HD Printing. All the pictures come from the artists’ original exquisite drawing, with ultra-high resolution printing technology. 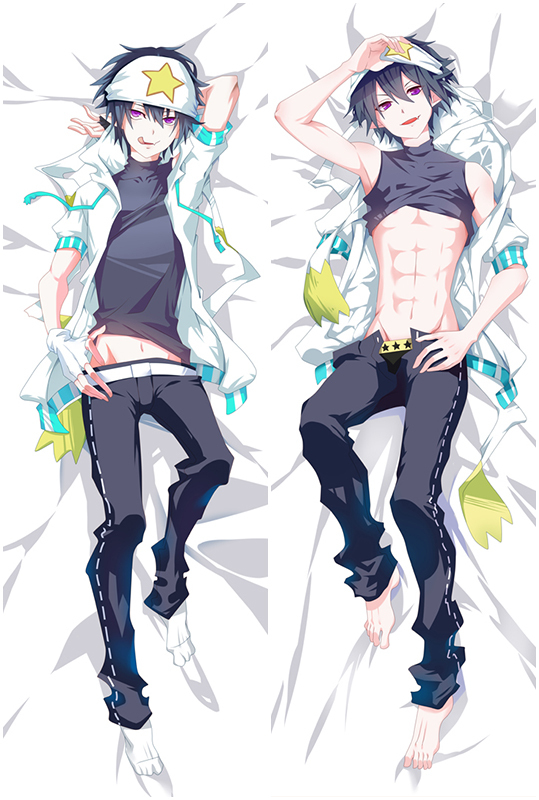 Schoolgirl Strikers dakimakura on the pillows are clear, bright, natural, vivid and fastness.